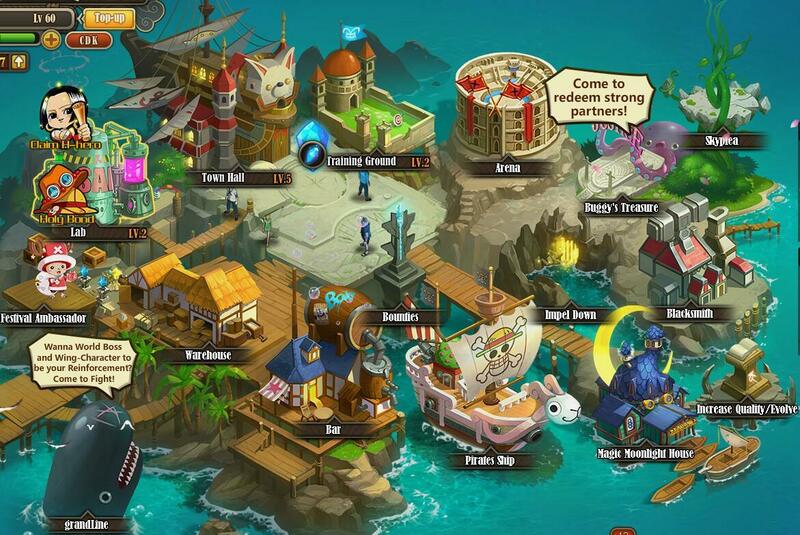 One Piece: Legends of Pirates is a new free-to-play anime MMORPG based on the popular manga One Piece. 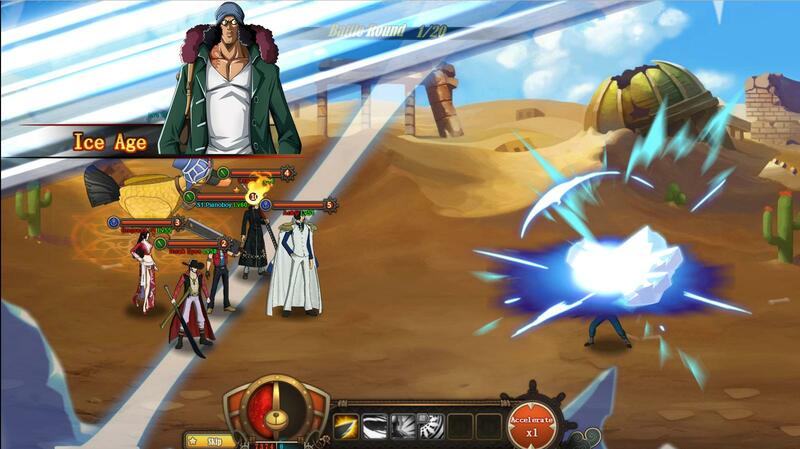 This game follows on previous titles such as Ultimate War and uses a similar template where players have to recruit pirates to create a mighty team, arrange them in the best formations and enter battles with famous characters from the manga. 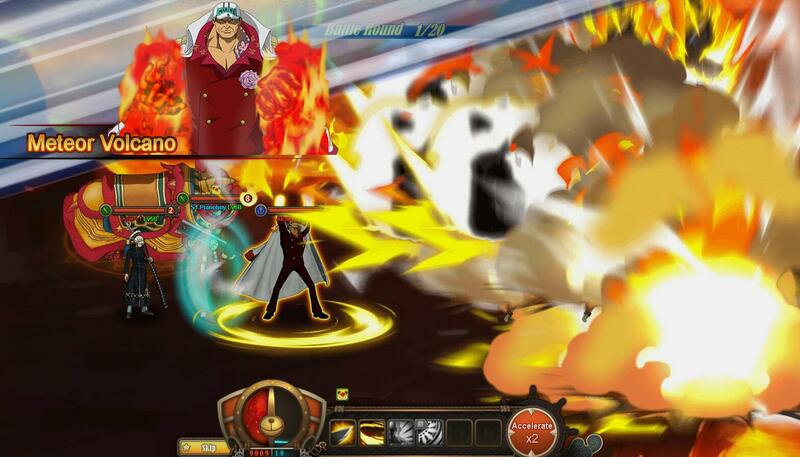 One Piece: Legends of Pirates should be strictly for fans of Luffy's adventures as its gameplay is based on other games of the genre, without bringing anything new to the table.